There are many reasons to handload your own ammunition. 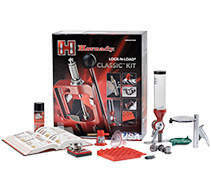 It’s fun, economical, and rewarding and you can attain maximum accuracy if you have the right tools. 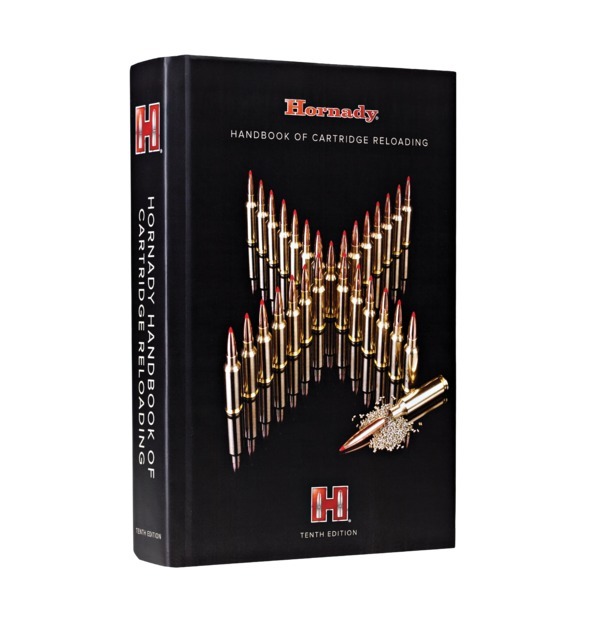 Hornady provides everything you’ll need— from presses and dies to case care and measuring equipment, we have it all. Start here and get in the zone! Our patented Lock-N-Load® bushing system allows handloaders to efficiently reload multiple calibers with ease. Precise alignment, smooth functioning, and the finest machined craftsmanship make Hornady dies industry leaders. 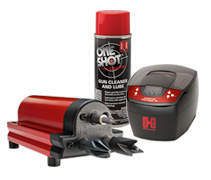 Hornady case care and prep tools make cleaning, trimming, deburring, or chamfering cartridge cases easier. 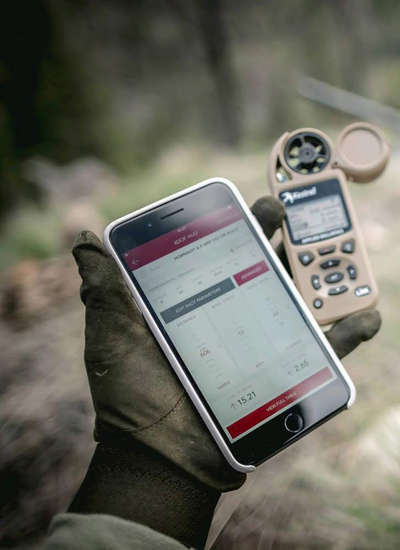 Hornady offers the right tools to measure powders, bullet weight, seating depth, neck wall thickness, cartridge length and more. Brass is the foundation for what could be the most memorable shot of your lifetime. Extra time and care is taken in the creation of our cases, producing smaller lots that meet strict quality standards. 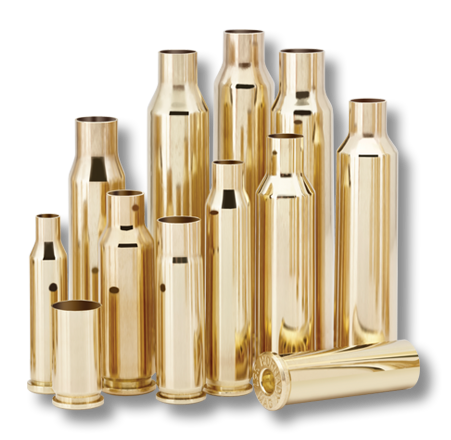 Our cases offer reloaders excellent uniformity in wall thickness, weight and internal capacity. 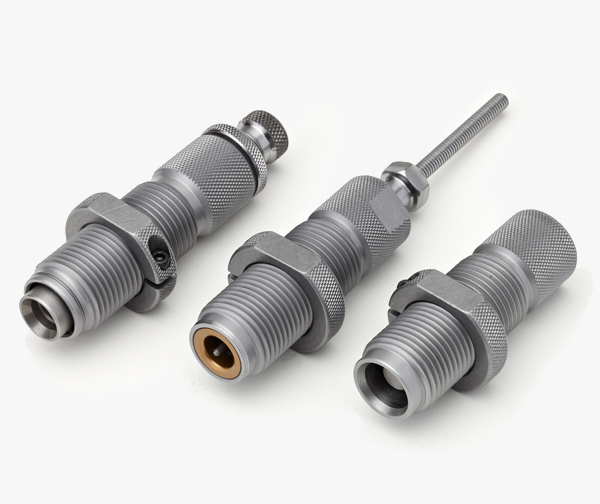 We measure for consistently tight wall concentricity and even run our cases through a pressure calibration test to ensure uniform case expansion during firing. The art of reloading requires the use of many caliber-specific tools and accessories. 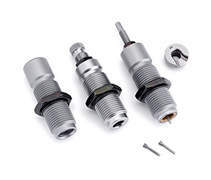 Many of our tools offer multiple sizes that must be aligned with your reloading efforts. 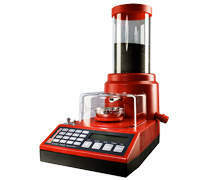 Find out what dies and accessories you will need to complete your reloading project.